Established in the Year 2008, Our company is engaged in varying fields and has a strong foothold under the able guidance of our CEO Mr. Mohanlal Jain (Chairman & Managing Director). His industry experience and knowledge has enabled us to overcome all obstacles and garner a vast client base accross the globe. 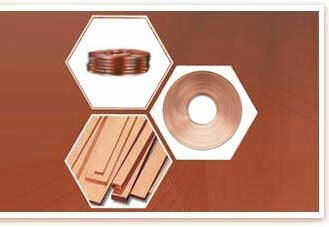 Plates / rods / strips / wires / foils / sheets / flats / sections / shapes / components/ parts / profiles / slabs etc. 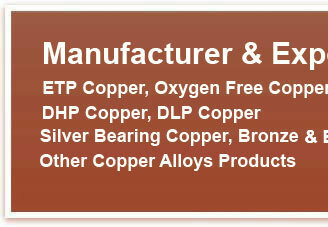 Tin/ Nickel / Silver plating As per the customers requirements. 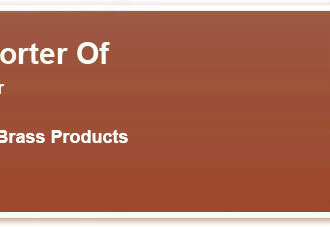 Our products are in line with the Indian and International Standards, and are accordingly manufactured. 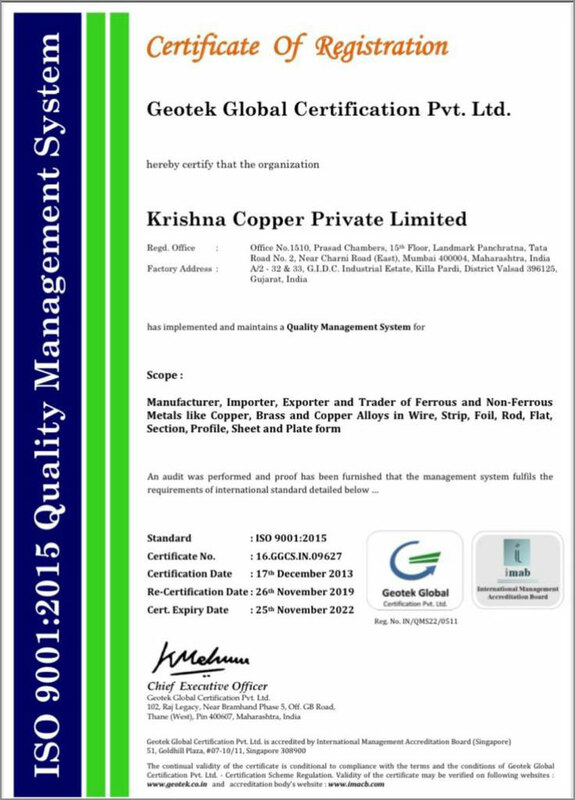 Team Krishna Copper Private Limited.